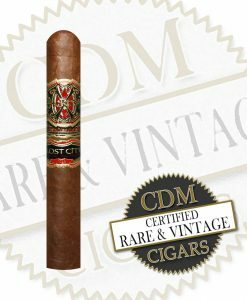 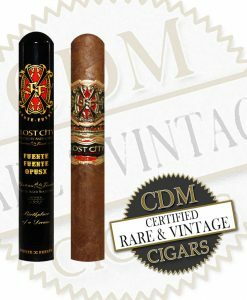 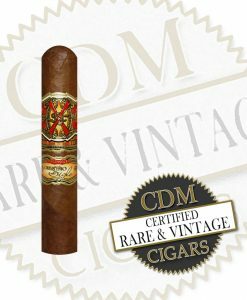 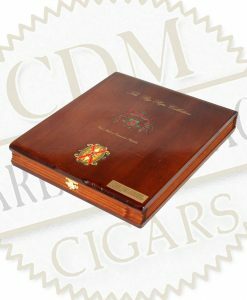 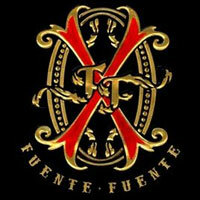 Opus X by Arturo Fuente has some of the most sought after Limited Edition and Regular Product Limited Release cigars on the market. 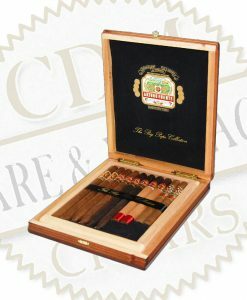 They only ship 3-5 times a year and they are always in high demand. 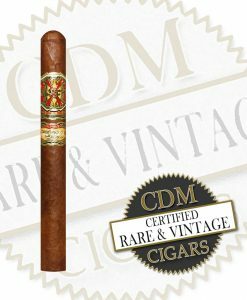 All come with a higher price tag but customers rarely complain once they have tried an Opus X masterpiece.